There are plenty of fish in the sea but Karen and Martin Gray managed to get the perfect catch. 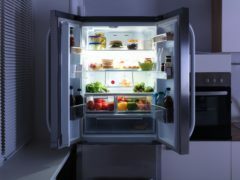 Samsung’s latest innovation aims to inspire customers to date based on the contents of their fridge rather than a well-taken selfie. Health chiefs say dating apps are to blame for a significant rise in people suffering from sexually transmitted infections. 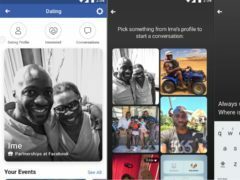 Facebook enters the dating game: which brands are at risk? 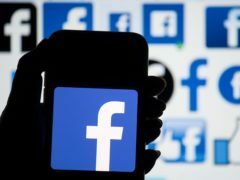 Experts say traditional online dating sites like Match.com and OK Cupid could be at risk from Facebook’s new dating tool. 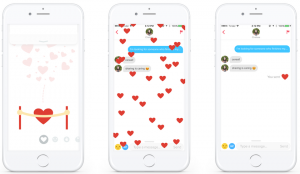 Tinder has released a new way for users to interact with potential love interests. 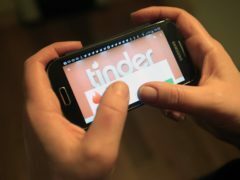 Tinder has announced it is trialling a desktop version of its dating app as it looks to expand the number of devices the app can be used on. A Dundee man is still looking for love after appearing on a hit TV dating show in New Zealand.